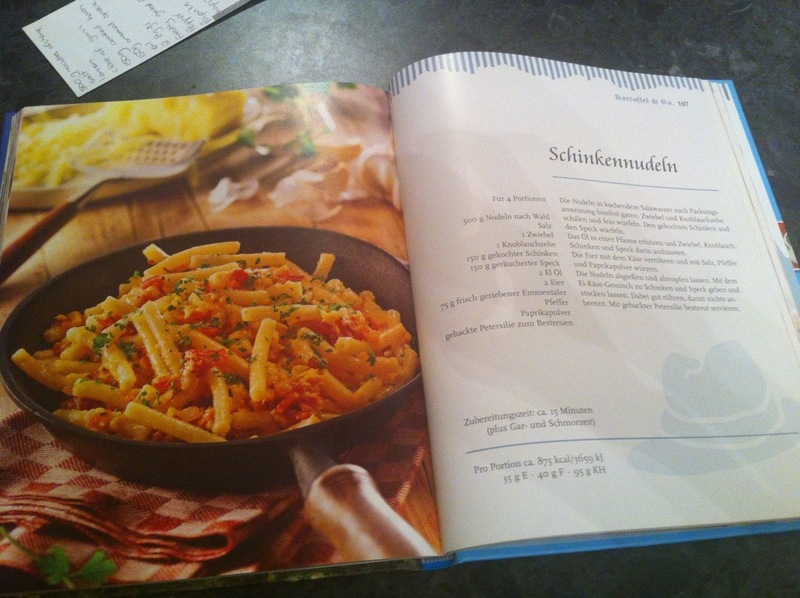 I’m making a meal from a recipe in German tonight. 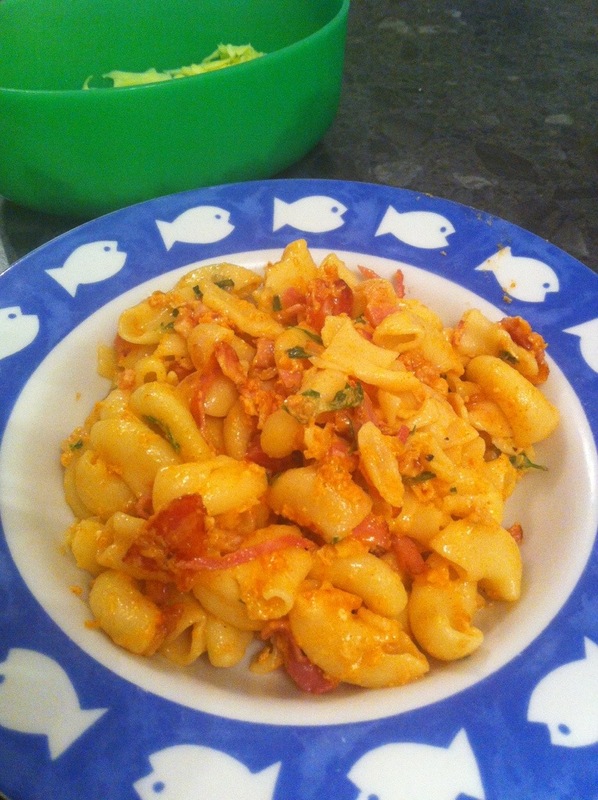 It’s basically a German version of pasta carbonara. It’s meant to have Emmenthal cheese in it, but who can get that on Perth? Not me, that’s for sure. It’s not that hard to find Emmenthal, I get it for fondue! Re Store is probably closest to you and there’s a place in Northbridge too but I can’t remember what it’s called.